Whether you’re looking into getting one for yourself or as a gift for a friend or a loved one, you first need to know where to look. 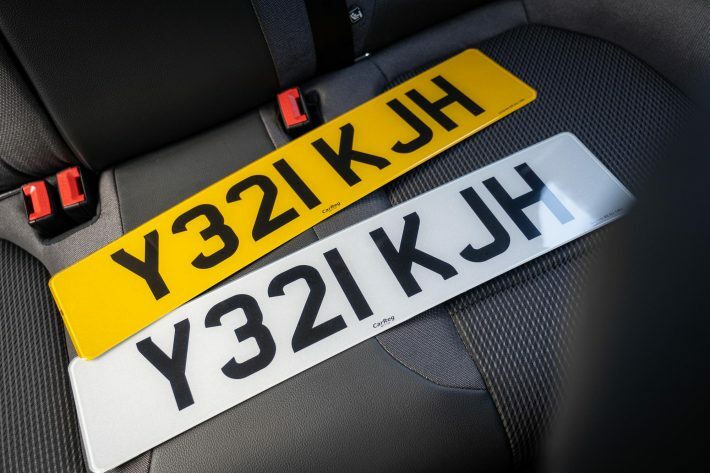 One of the best sites for a personalised number plate is CarReg.co.uk. Established back in 1998, they’ve been buying and selling custom plates for well over 20 years. 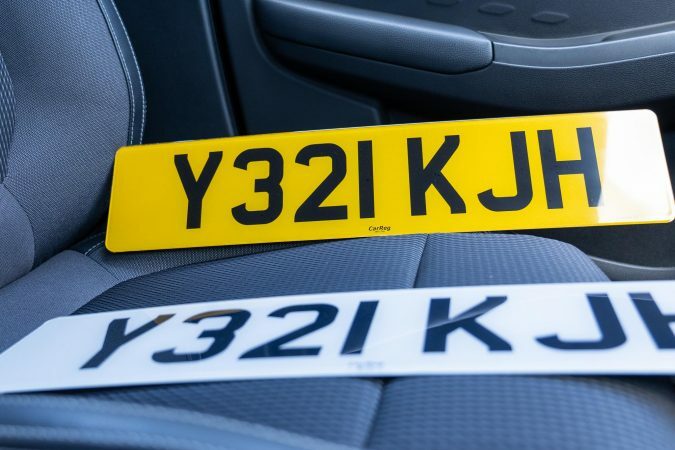 They are the go-to company when it comes to license plates in the UK. The entire process is really simple and takes a couple of minutes. 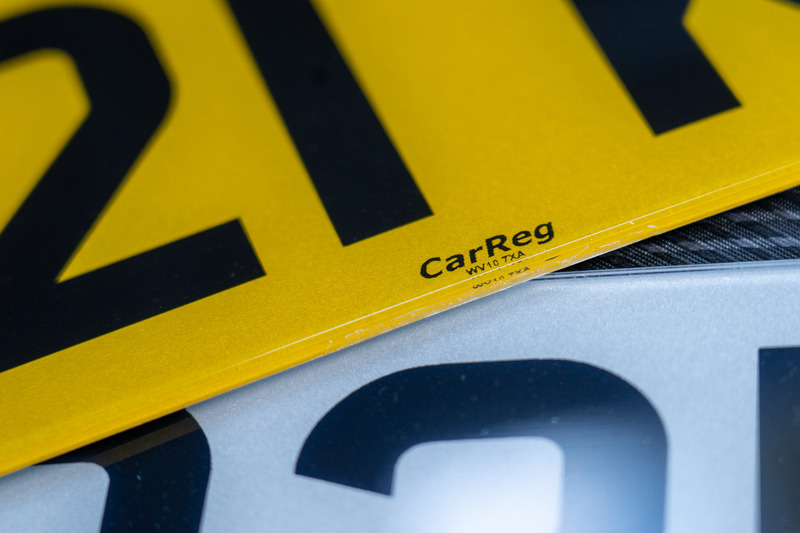 After you enter carreg.co.uk into your web browser you’ll be directed to their website. 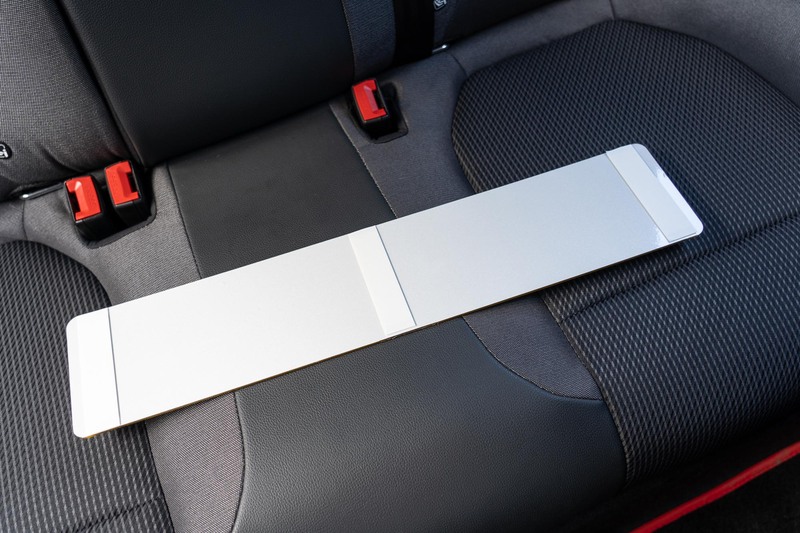 Once there, simply enter your desired license plate in the top right corner (regardless if it consists of numbers and letters), and take your pick from the license plate options presented in the next window. Your options are basically split up into three categories. 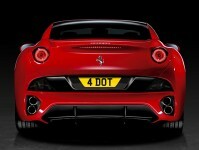 It is your one-stop shop for car registrations in the UK. The user interface is great, the staff are friendly and the process is simple. Take a browse for yourself and see if there is a reg with your name on it?